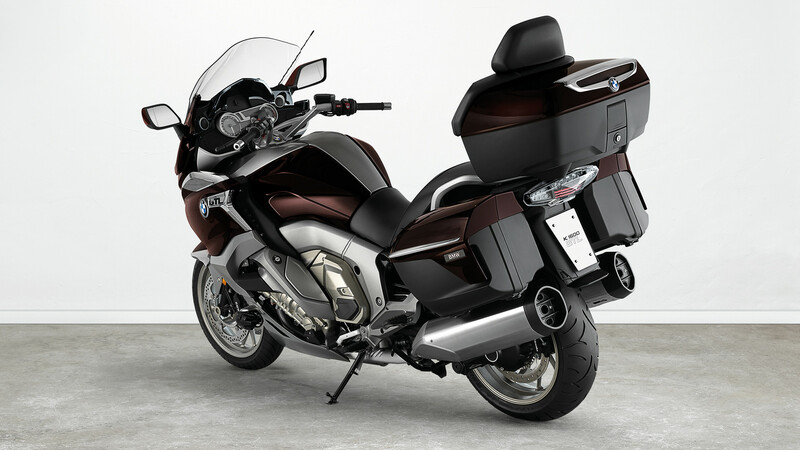 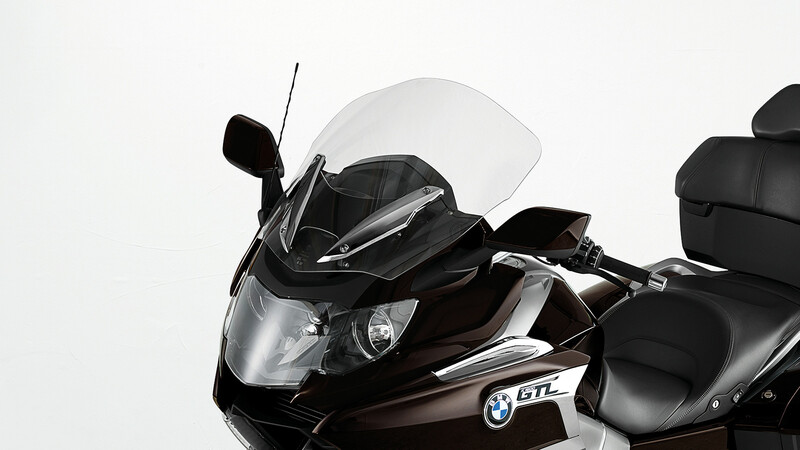 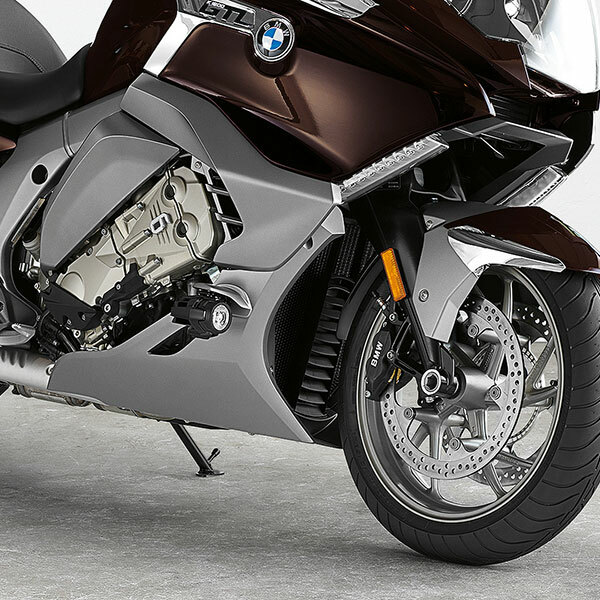 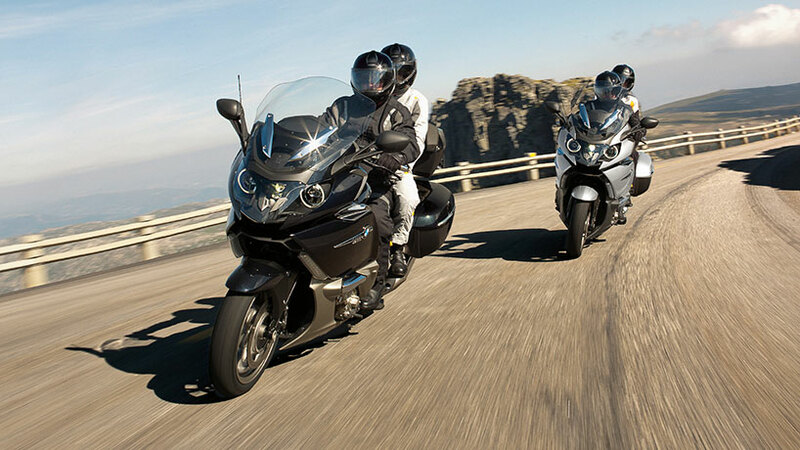 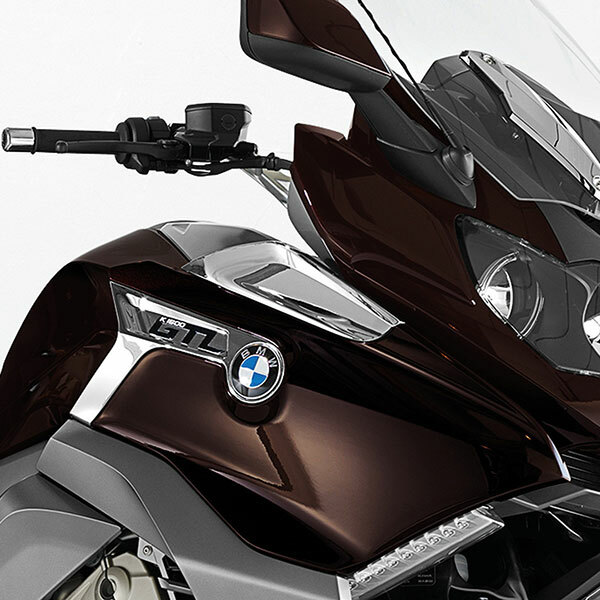 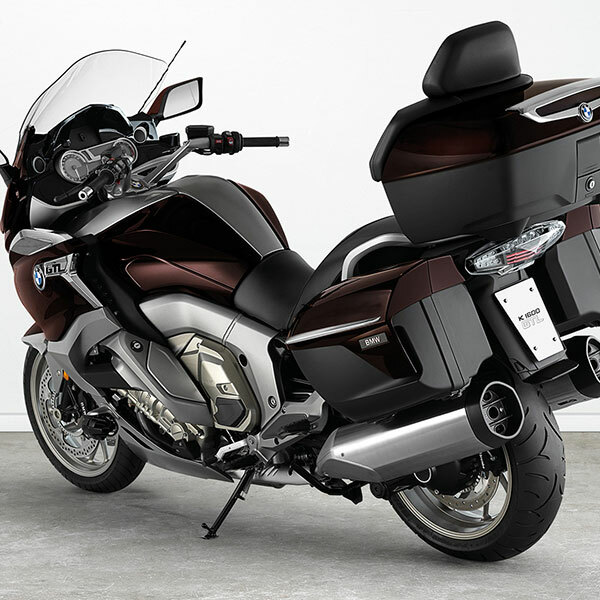 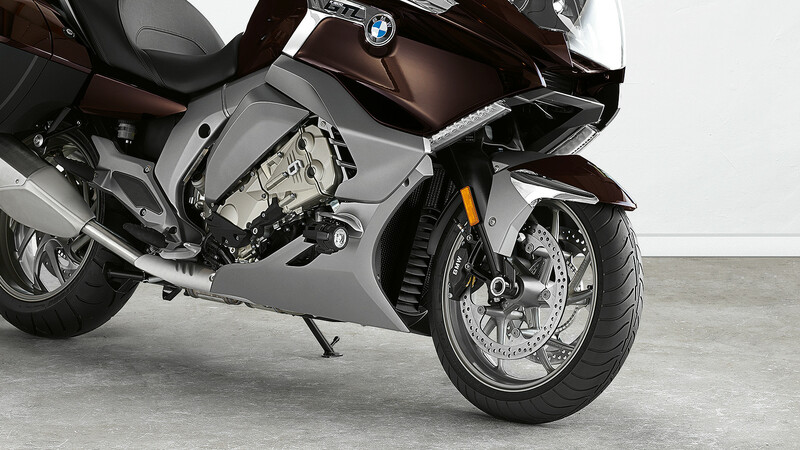 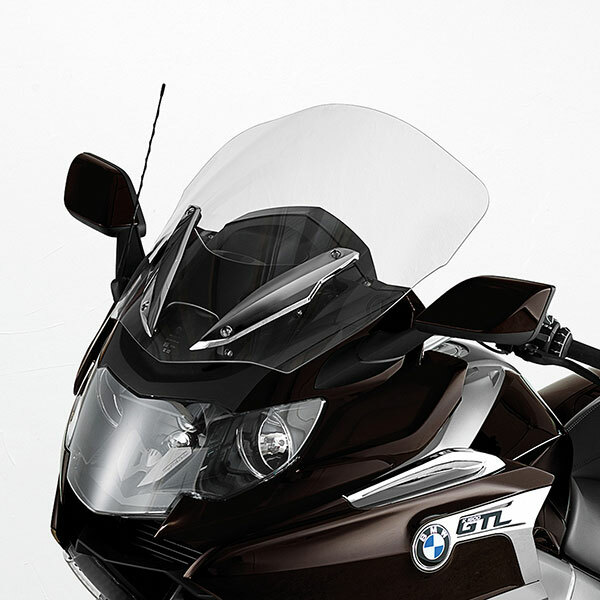 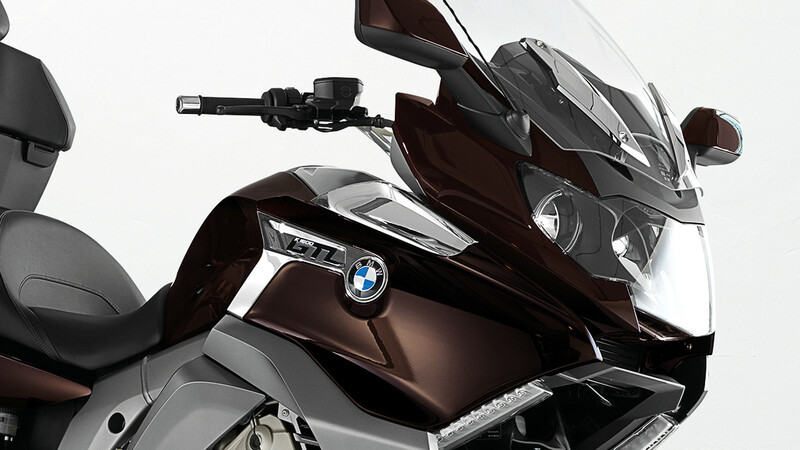 The K 1600 GTL design has received a first-class upgrade. 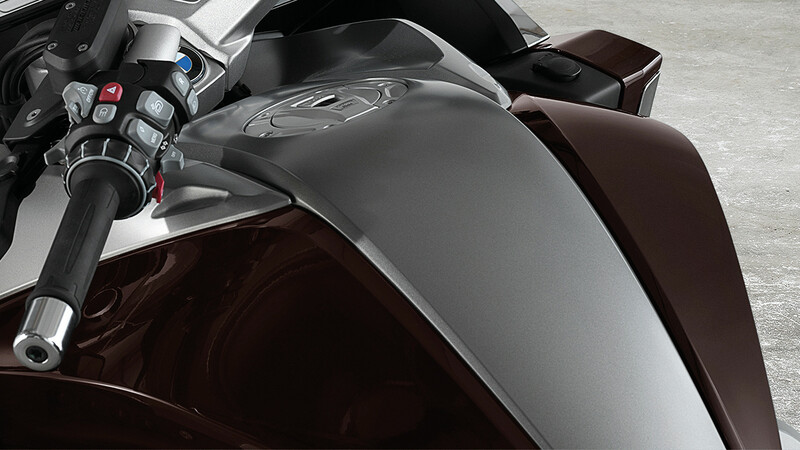 The newly designed side panels, radiator grilles, tank trim and storage compartment make it look even more elegant. 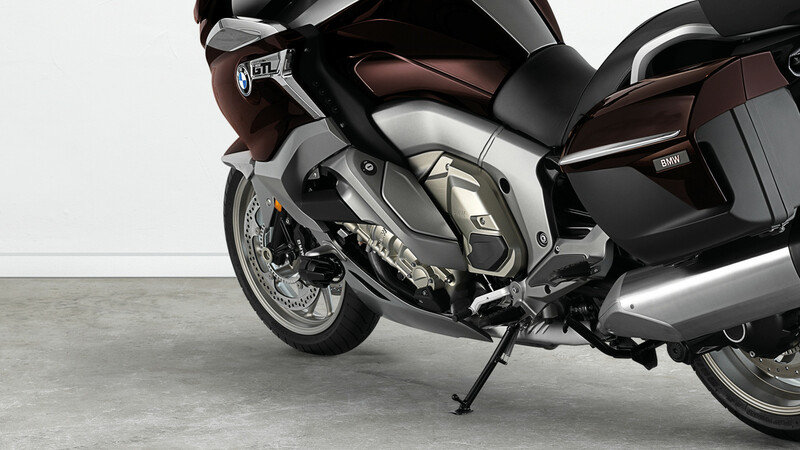 Enhancing details like the footrests has helped put the final touches on its exquisite look. 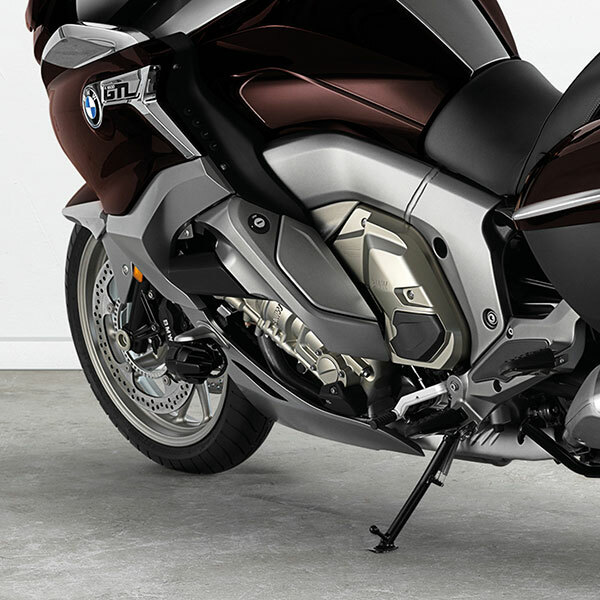 Distinctive elements such as Duolever front wheel suspension, the highly visible straight-six engine, the innovative Xenon headlight and the chassis remain pioneers of style. 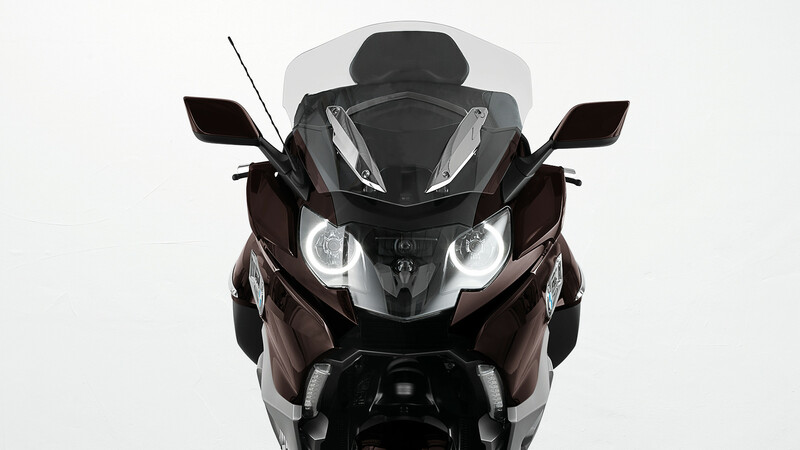 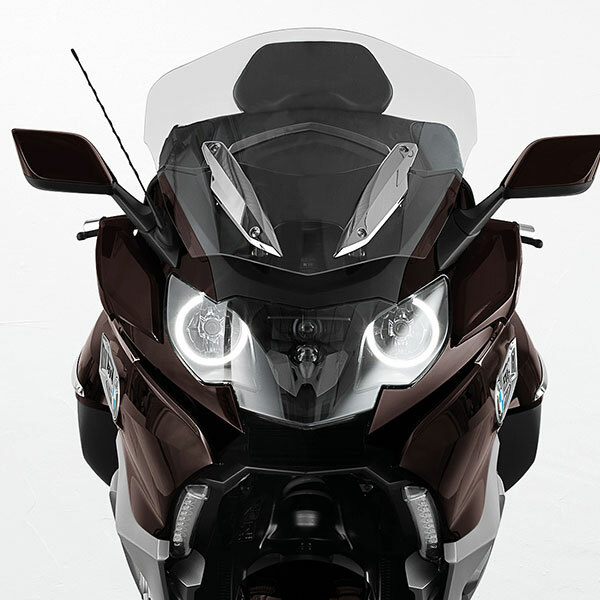 Together with the redesigned front section, including mirror and windscreen, a uniquely elegant and dynamic line management has been achieved. 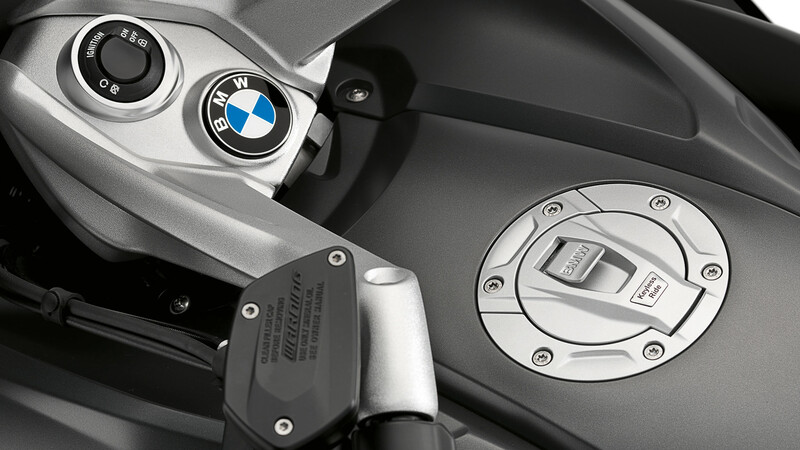 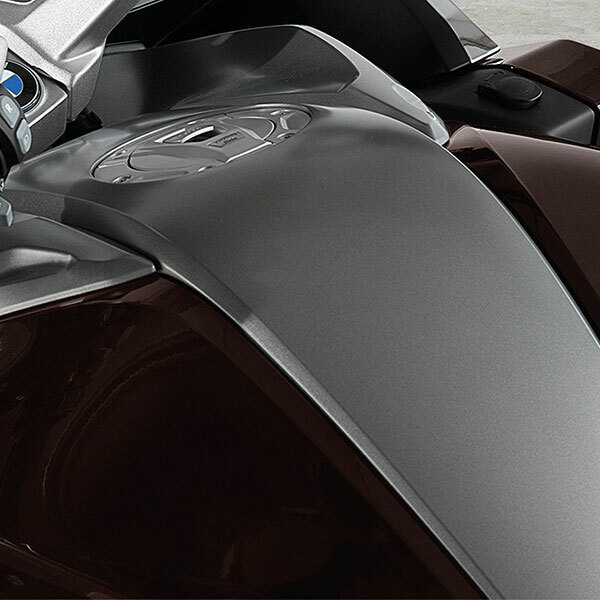 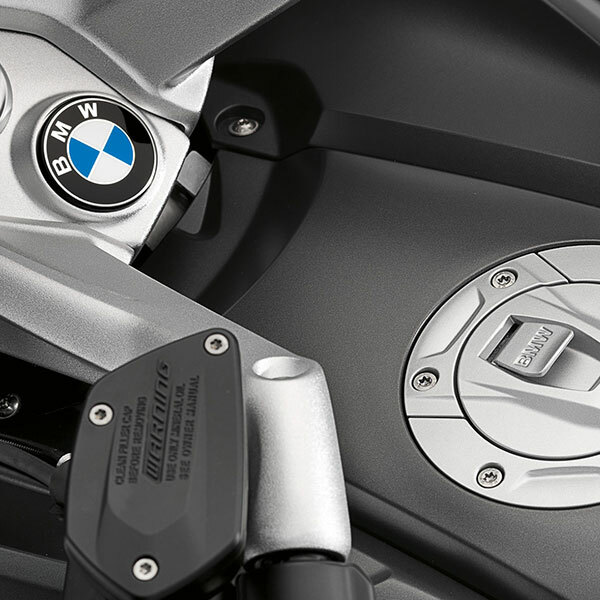 The three premium paint finishes add character that’s exclusive to your bike.